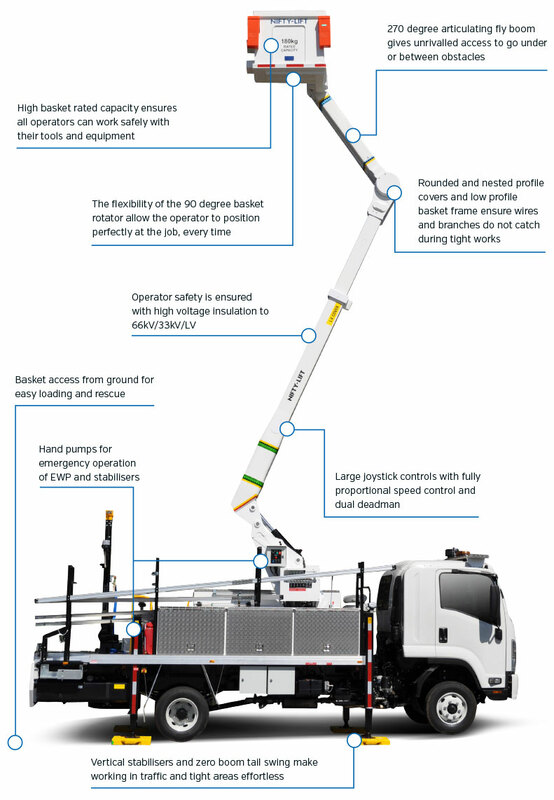 The NL122TF gives operators new flexibility to access their elevated work sites with ease. 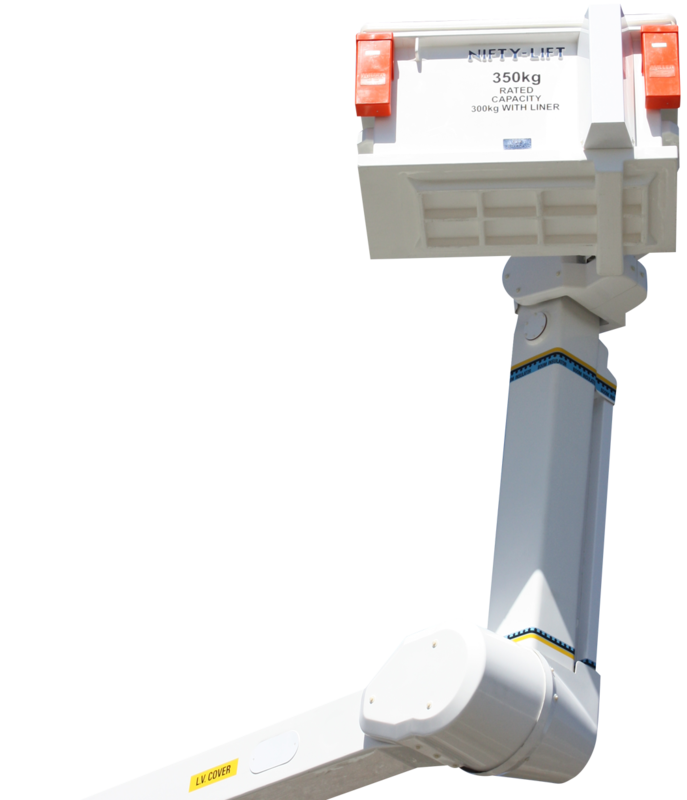 Incorporating features normally reserved for much taller EWPs, the NL122TF is a big performer in a small package. 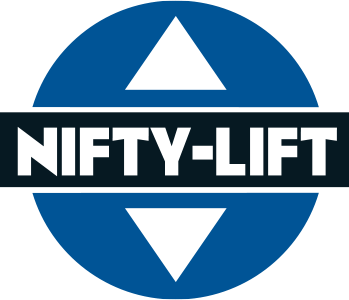 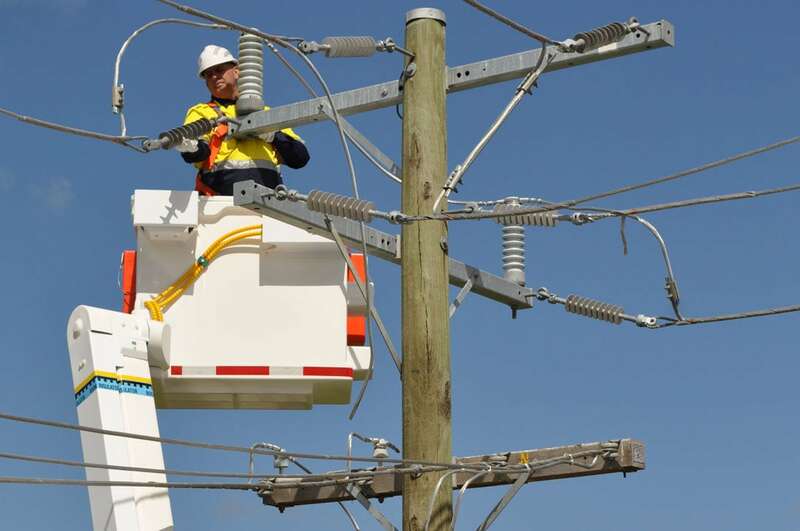 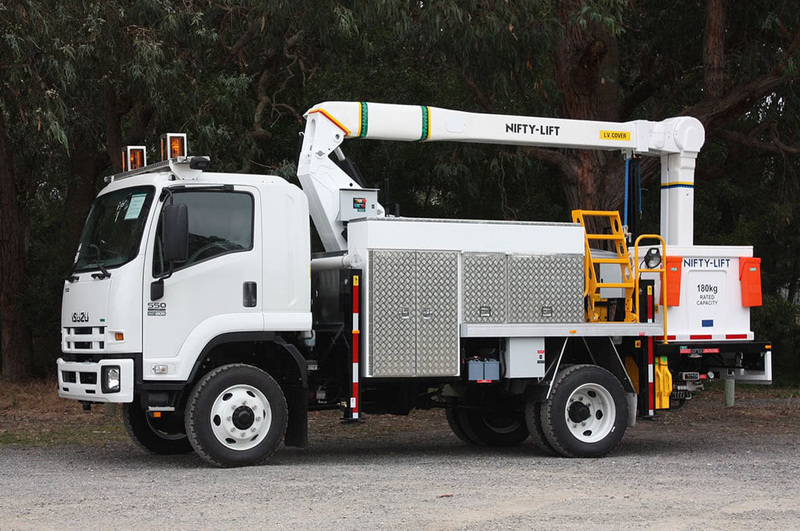 Supreme maneuverability with the 270 degree articulating fly boom is ideal for rapid fault response, new connections and street lighting works, and the reliability built in by Nifty-Lift’s engineers make the NL122TF the perfect choice for contractors and power utilities.